THE ROAD TO THE PROMISED LAND - LeTourneau University in Longview, Tx is hosting an exhibit honoring the legacy and work of Dr. Martin Luther King, Jr. through February. The civil rights movement and the legacy of its most prominent leader are featured in a new exhibit at LeTourneau University now through March 1. The Road to the Promised Land: Martin Luther King Jr. and the Civil Rights Movement features photographs, facsimiles of landmark documents and quotations by King and others engaged in the civil rights struggle. History professor Mark Moland explained why LeTourneau is hosting the exhibit, made possible in part by a grant from Humanities Texas.
" 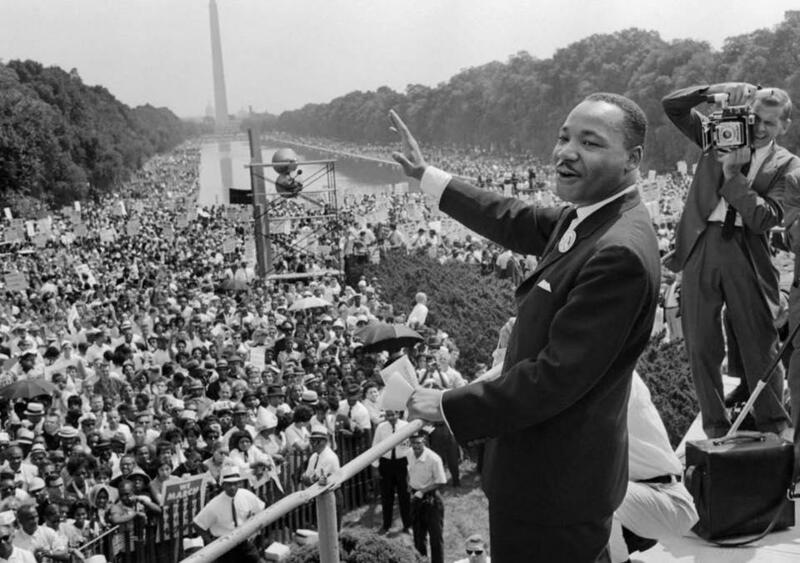 One of the central reasons we chose to do this exhibit is the importance of remembering Dr. King and his work, his message, and the importance of the civil rights movement,” Moland said. The exhibit, which is a series of panels, illustrates the movement’s enduring significance. It focuses on the participants and events that made the civil rights movement possible. Recalling what occurred is pivotal, Moland noted. 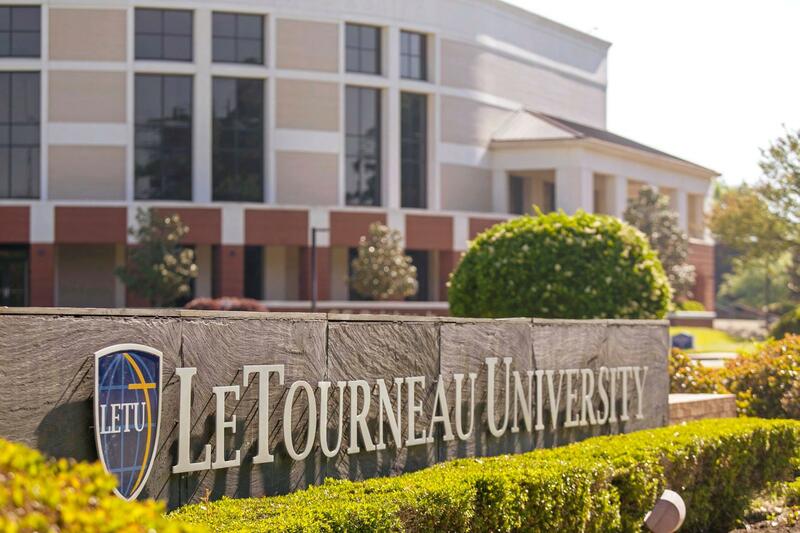 “At LeTourneau, we come from a Christian worldview. And in the Christian tradition, remembering has such a pivotal importance.,” Moland said. The free exhibit is in Longview Hall on the university’s campus. Hours are 8 a.m. to 8 p.m. Monday through Saturday, and 2 p.m. to 8 p.m. on Sunday. For more information, or to arrange group visits to the exhibit, contact the university at 903-233-3394 or email history@letu.edu. This is Gary Borders in Longview, Texas, reporting for Red River Radio news.